The RACEceiver Legend+ with built in Driver Splitter. RACEceiver only. 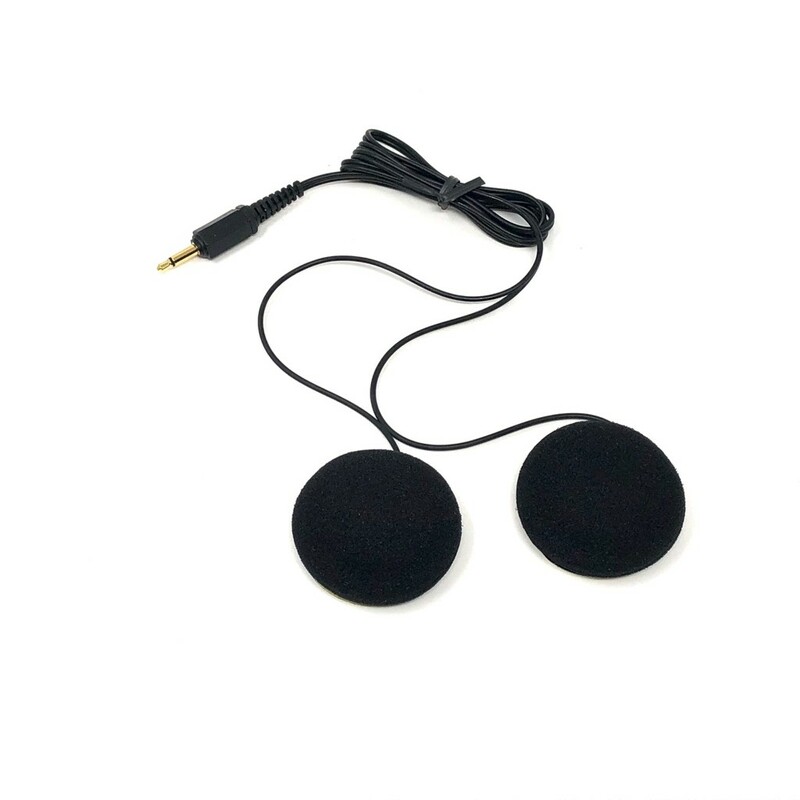 Add earpiece below if needed. 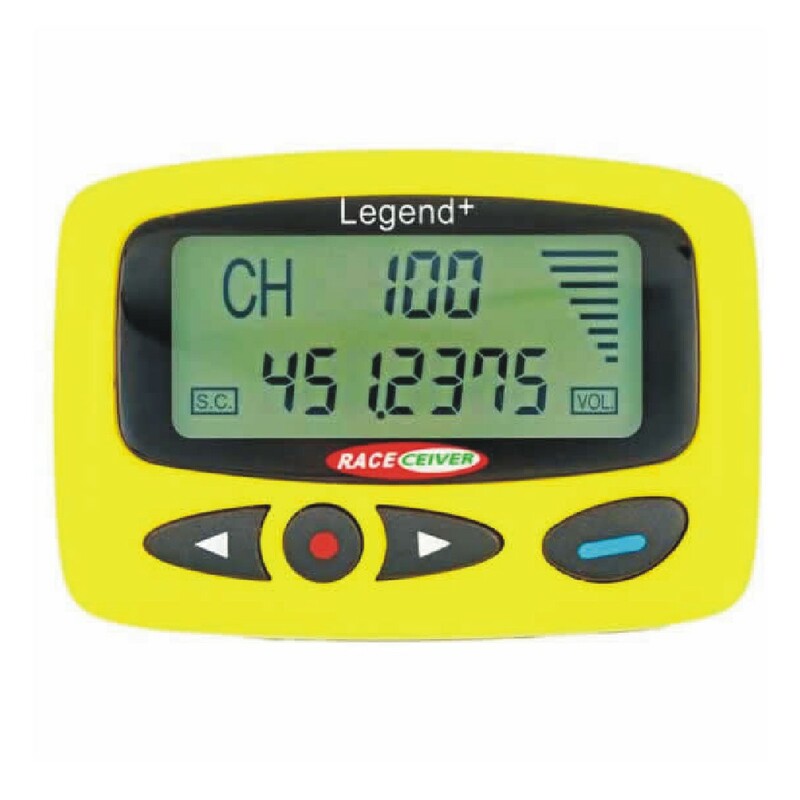 The RACEceiver Legend+ is made to use with a 2-way radio. The RACEceiver Legend+ has 2 audio ports and takes the audio from the 2-way radio and routes it through the Legend+ and out so that the driver only has to use one earpiece to listen to both audio sources. 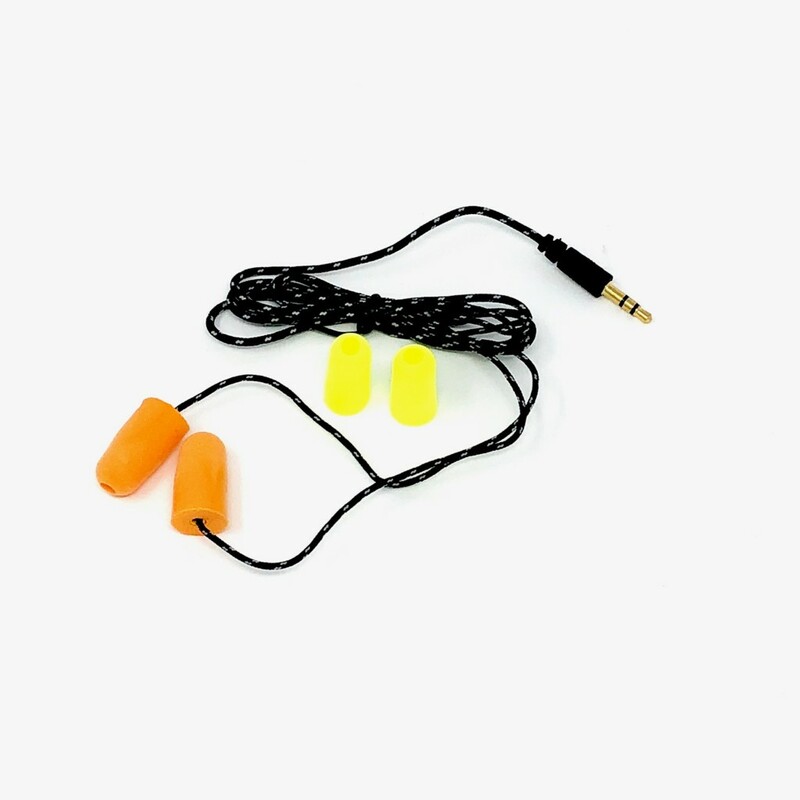 It will reduce the volume of the audio from the 2-way radio when the officials are using the RACEceiver frequency and talking to the field, making it much easier to hear the instructions coming from the officials. Additional adapters may be needed depending on your 2-way radio set up. 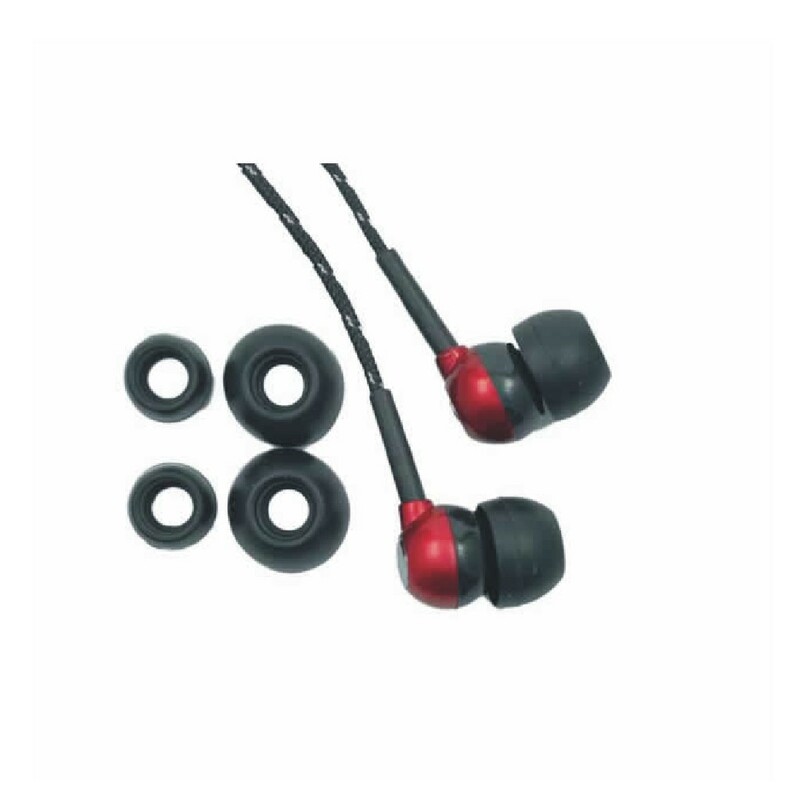 Be sure to pick the Earpiece that best suits your needs. Check our selection.